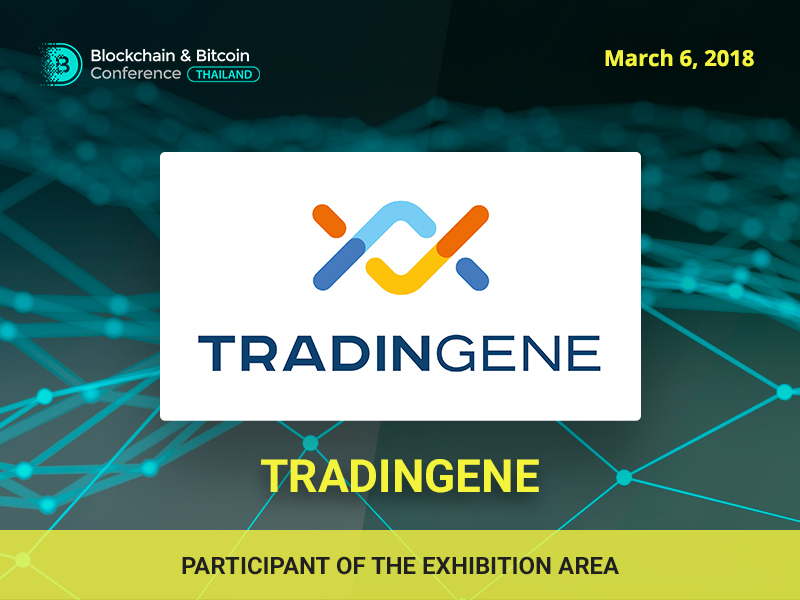 An auction blockchain-based platform Tradingene will be presented at the Blockchain & Bitcoin Conference Thailand exhibition area on March 6, 2018. 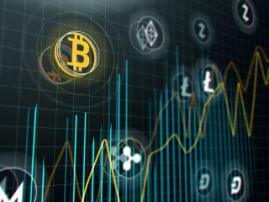 It develops algorithms for cryptocurrency and other renowned financial tools trading as well as allows investment in them. 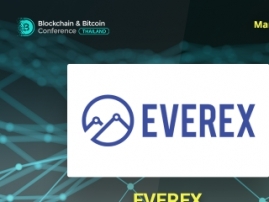 The companies’ two key ambitions are providing retail investors with an opportunity of parking money in trading algorithms in a single click as well as allowing developers to create algorithms and attract capital on one platform. Blockchain technology and innovative solutions of the company fix major problems existing on the market and ensure an unprecedented level of transparency, algorithms quality and methods of revenue split. 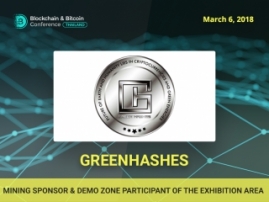 Register to Blockchain & Bitcoin Conference Thailand!